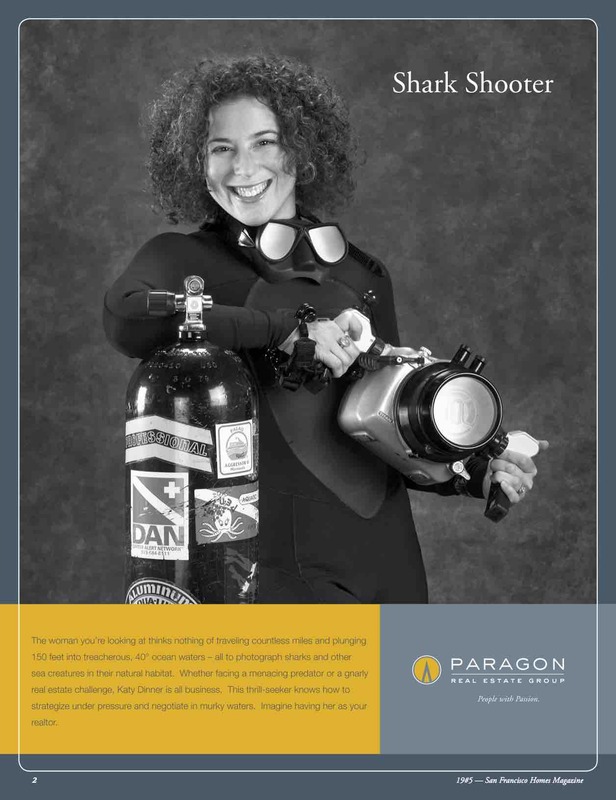 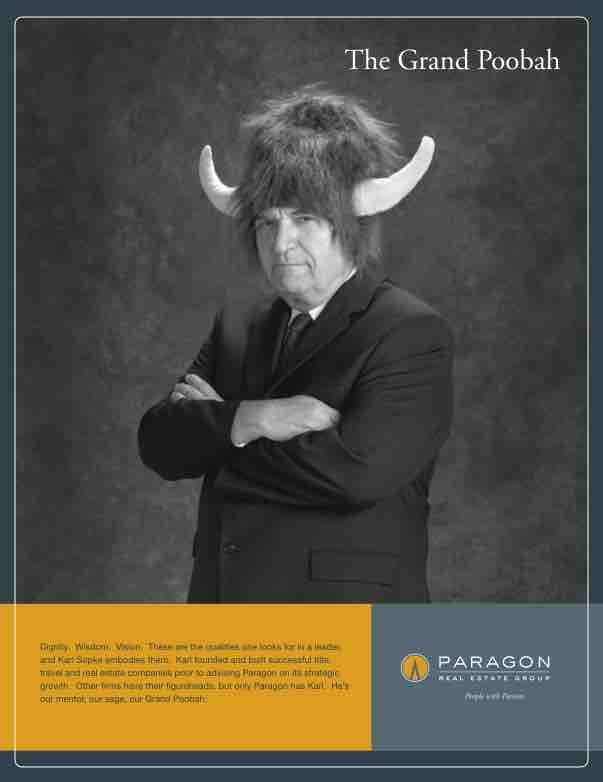 When Paragon Real Estate Group launched in San Francisco, the founders knew they needed a riveting campaign that would attract the best and brightest agents to catapult them to the number one spot. 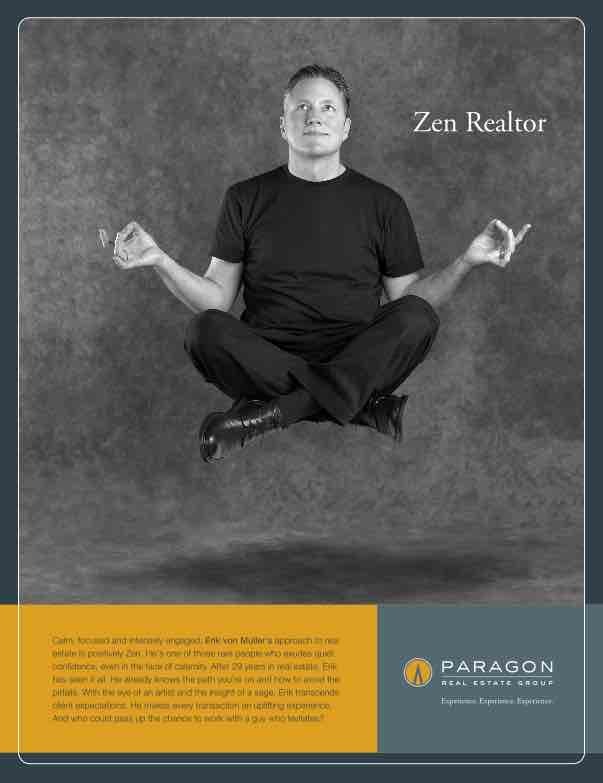 Our solution focused on agents’ unique talents – as experienced realtors and intrepid individuals. 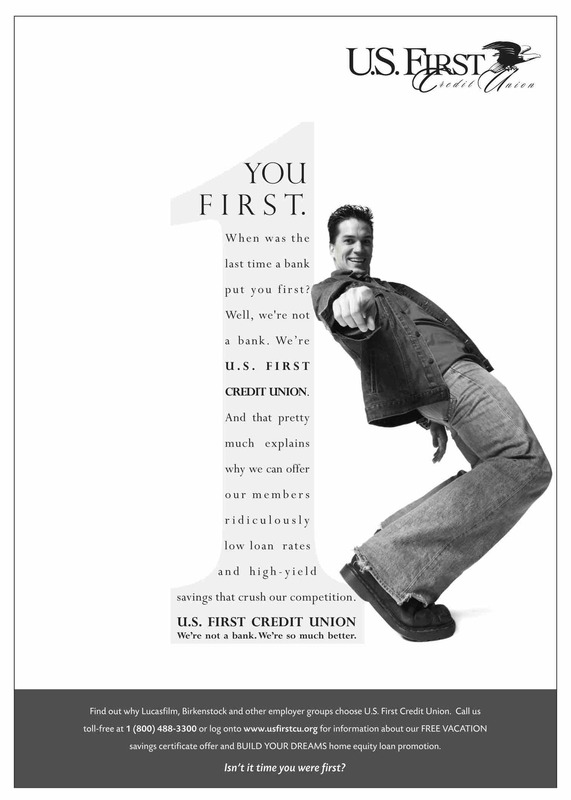 Starring in one of these ads was on every new recruit’s wish list. 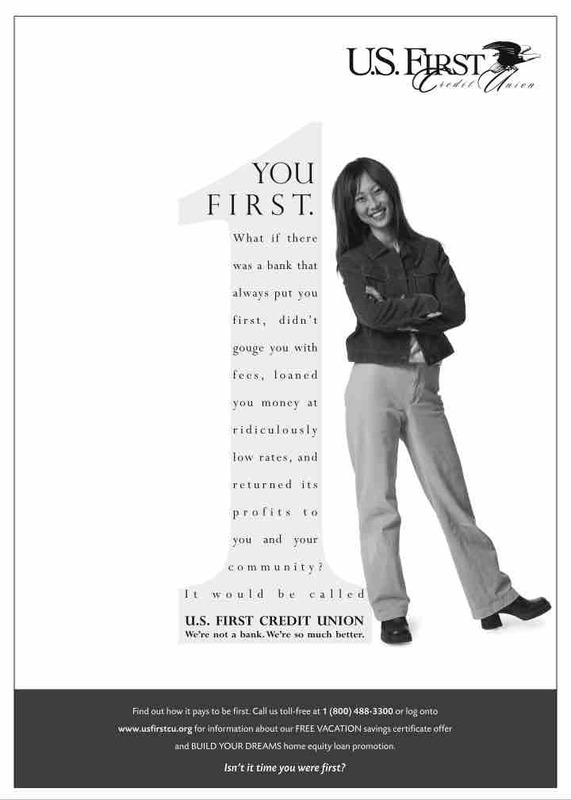 Credit unions exist solely for the benefit of their members. 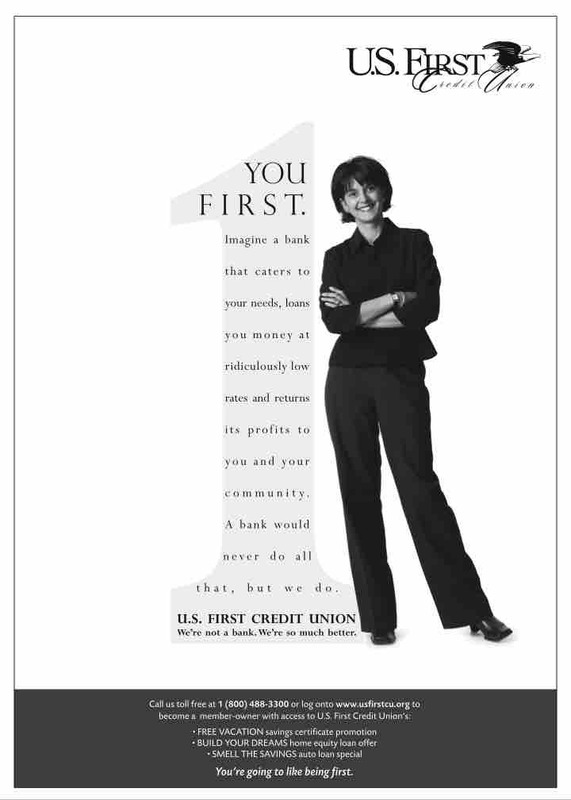 With “First” in US First Credit Union’s name and “individual service” as their differentiator, “You First” was a natural hook that captured the attention, and the business, of prospects. 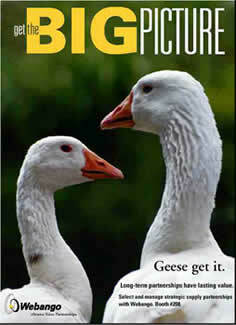 Geese, who mate for life, elegantly communicate the importance of long-term partnerships in this ad for Webango Corporation’s e-sourcing network. 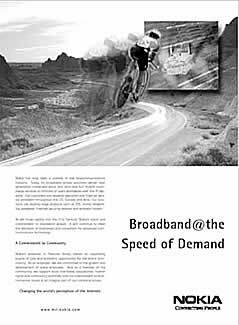 This ad announcing Nokia’s presence in Novato’s Telecom Valley reflects the company’s commitment to innovative technology and the local community. 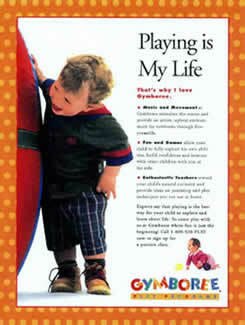 This first ad in a series communicates the importance of play while capturing the spirit of Gymboree’s gleeful clients.